I had a good week reading nonfiction books, most as part of my Cybils Award judging assignment. Votes for Women: American Suffragists and the Battle for the Ballot by Winifred Conkling...an excellent book that shows the whole history of the Suffragists movement in the USA. I learned a lot and enjoyed it. Well done. Watch for my review tomorrow. Cybils. Resist: 35 Profiles of Ordinary People Who Rose Up Against Tyranny and Injustice by Veronica Chambers. Inspiring look at people who made a difference in their country or for other people. Review hyperlinked. Cybils. The Soul for America: The Battle for Our Better Angels by Jon Meacham. I wish I could get my book review up before the election tomorrow but I am sorry that will not happen. I loved this book about Presidents and the presidency. It felt important and healing at the same time. Audio. Whale Quest: Working Together to Save Endangered Species by Karen Romano Young...interesting but not narrative nonfiction which I think disqualifies it for the Cybils. The Space Race by Matthew Brenden Wood---an interesting book which could easily be used by a teacher working with middle grade students to teach about all aspects of the Cold War, especially the space program. 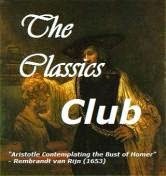 I like the book a lot but don't consider it narrative nonfiction. Disqualified for the Cybils? We'll see. Putting Peace First: Seven Commitments to Change the World by Eric Dawson---I think this book would world well as a guide to use in a middle school or high school leadership class to help the students work through steps to make the school a safer, healthier place for everyone. Production quality was pretty low and I'm not sure it would qualify as narrative nonfiction. Cybils. I was out of town for the weekend so I am amazed I was almost able to read my goal of a Cybils book a day. It feels impossible to digest seven a week. Maybe I will just shoot for 5 Cybils book a week and pat myself on the back for that accomplishment. Do what you can! I admire you for how much you challenge yourself! Looks like the CYBILS nominees are really interesting this year! I think 5 a week is a good goal. Yes, I agree. 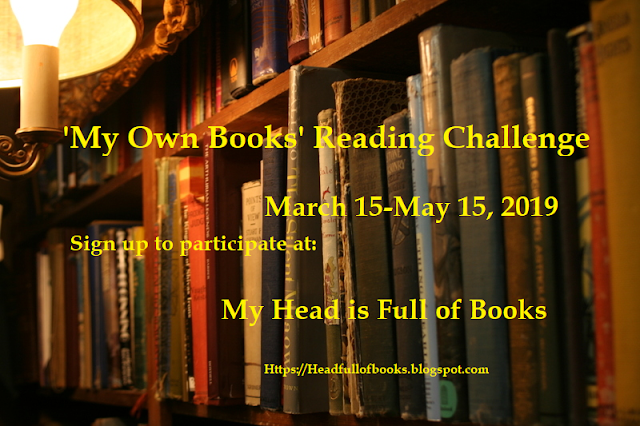 Last year we evaluated 64 books for round 1, this year the total is 90. And there are some really good ones in the bunch. Wish i knew that I was handing them off to you for good keeping in round 2, like last year. I really liked Hey, Kiddo. I'm on round 2 for nonfiction! It's not my go-to, but when it's good, it's amazing. 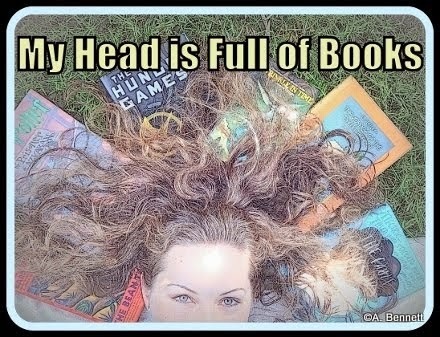 That's how I feel about sci fi and historical fiction too. Anyway, I was a round 2 NF judge two years ago, and got to read some great books, so I thought I'd try again. Can't wait to see what you send our way! 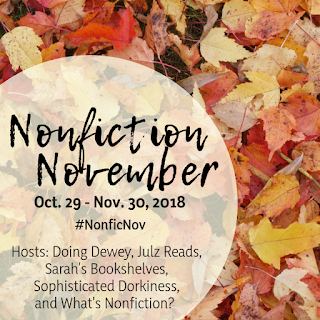 Nonfiction November comes to an end. How'd I do?